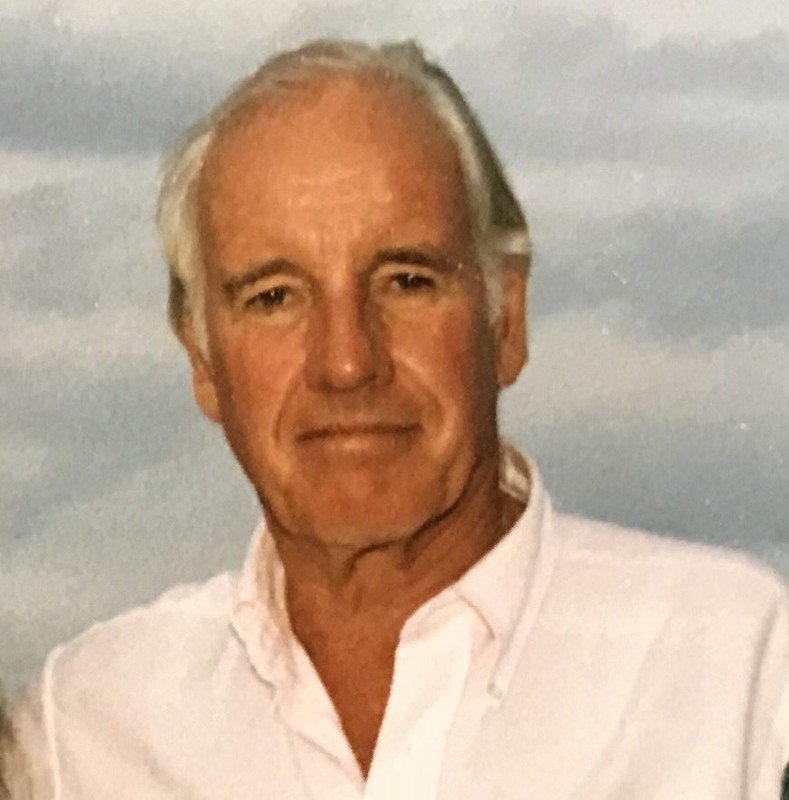 John Creighton Armstrong, 91, of Friendship and Falmouth, Maine, passed away on August 28, 2018 at his home in Friendship. John was born on April 12, 1927 to Robert Weeks Armstrong and Edith Creighton Armstrong in Winchester, MA. He grew up in Winchester, attending Winchester public schools, followed by a post-graduate year at Deerfield Academy. He went on to the US Merchant Marine Academy in Kings Point, NY. He excelled in mechanical classes, studying steam turbines, ships systems and propulsion equipment. John was a natural boat handler. When a launch driver was needed to transport the Admirals from boat to boat he was the cadet of choice. After his service, John attended the University of Massachusetts. beginning of Armstrong Laboratories in the family mill in West Roxbury, MA. He and his brother Bob grew the business for 10 years and sold the company in 1967. They both went to work for Aerosol Techniques, Inc. where John was national sales manager. In 1973, John started Pharmasol Corporation. He was very proud of the growth and success of that company. Demand valve which was used for helping asthmatic patients with dosing inhalers. He had a brilliant career and a sterling reputation as the ‘Honest John’ of the industry. throughout every stage of his life. Even with a walker, he would refuse help and insist he was ‘spry’ and ‘like a gazelle’. He appreciated a strong hand shake and a look in the eye. When asked how he was doing, his sincere response was always, ‘never better’. He was a true gentleman with an unparalleled wit, charm and style. He loved to laugh, and his zest for life would fill every room. John and his family once enjoyed a menagerie of farm animals, some of whom might grace one of their many “Milton Hilton” parties. It wasn’t unusual for their guests to be entertained by “Ringo” the family monkey or find “Penny” the pony standing in the living room! It was clear that John’s greatest joy in life was being with his family. In recent years he relished many family trips. Summers in Friendship, Maine were the center of the world to him. It was there that he created a perfect place for his family to vacation together. John was predeceased by his wife Barbara Pickering Armstrong. John is survived by his son Richard Armstrong and wife, Cecelia of Westport, MA, son Jonathan Armstrong and wife, Janne of Dartmouth, MA, daughter Edith Armstrong and husband, Gary Lehy of Falmouth, ME, daughter Amy Armstrong of Friendship, ME, and daughter Rebecca Armstrong Moore and husband Kenneth Moore of Southboro, MA and ten grandchildren. Dartmouth, 17 Middle St, Dartmouth, MA 02748, followed by a reception at the New Bedford Yacht Club, 280 Elm St, Dartmouth, MA 02748. Friendship, ME 04547 or to the Island Institute, PO Box 648, Rockland, ME 04841. To extend online condolences, visit his book of memories at www.hallfuneralhomes.com.